Srinagar, Mar 10: Peoples Democratic Party (PDP) on Sunday slammed the government over summoning Mirwaiz Umar Farooq to New Delhi by NIA, stating that tactics are aimed at hurting the sentiments of lakhs on Muslims of the state. 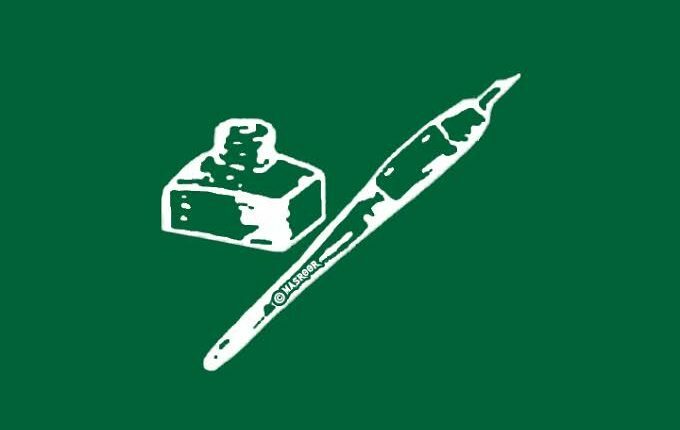 In a statement issued here, MLC and PDP’s Srinagar District President Mohammad Khurshid Alam questioned the NIA’s move of summoning Mirwaiz Umar Farooq to Delhi and said that the BJP is trying to use Kashmir as a launching pad for 2019 elections. 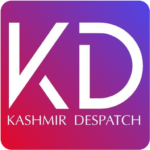 “It is unfortunate that the national elections are turning bad for real democracy in Kashmir with nocturnal raids, bundling people in jails, banning religious outfits, sealing mosques becoming order of the day. Such undemocratic measures will have grave consequences and those at the helm in New Delhi understand that they are playing with fire in Kashmir,” Alam said. The PDP leader termed summoning of Mirwaiz Umar Farooq as deeply hurting, agonising and reflection of a dreadful vendetta against the people of Kashmir. “If the government thinks that it can browbeat the people of Kashmir by such mindless, disrespectful and blasphemous tactics, it should know that people of Kashmir will fervently oppose such ploys. The authorities must respect the religious sentiments of people and not coerce the Muslims of Kashmir to take extreme measures,” Alam said.